French producer Michael Calfan renowned for his distinctive sound and intricate house productions, has announced the release of his forthcoming dancefloor hit ‘My Place ft. Ebenezer’. Michael Calfan has achieved critical acclaim worldwide and releases with over 300 million Spotify streams, while has received heavy support from BBC Radio 1 tastemakers Annie Mac, Danny Howardand Pete Tong. All while gaining support across the international DJ community, releases such as‘Treasured Soul’ achieved #17 in the UK charts and ‘Nobody Does It Better’ gained over 50 million streams, further ascertaining his distinctive name in house music. 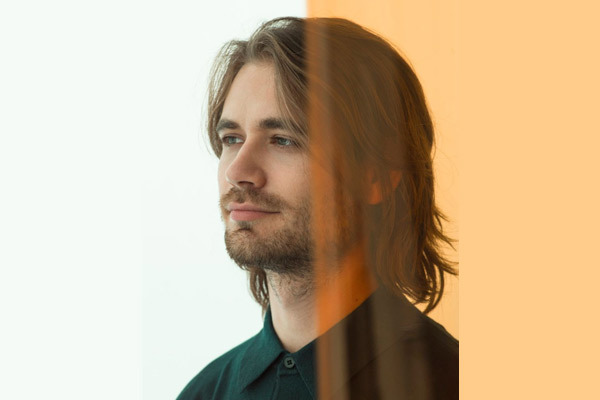 Over the years, Michael Calfan has also exercised his production talent with remixes for the likes ofCalvin Harris, Major Lazer and Charli XCX. As well as an established producer, he is a huge figure on the touring circuit, playing alongside acts including Martin Solveig, Kygo and MK. ‘My Place ft. Ebenezer’ is out now via Warner Bros Records.